Fits 2.2L Models. 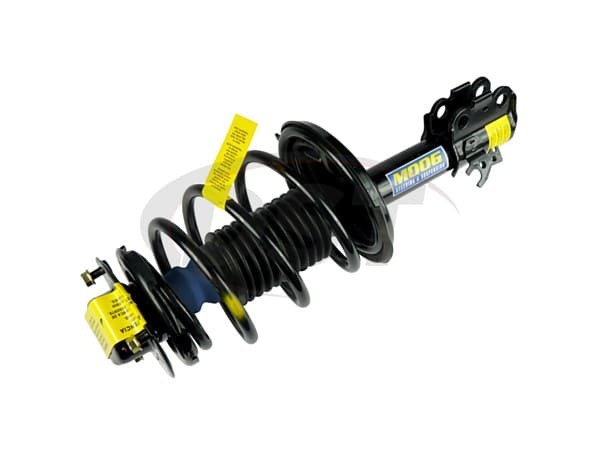 Includes Strut, Coil Spring, and Top Mount. Covers Driver Side Only.